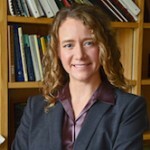 Annie Luke was recently interviewed by American Public Media for an educational kids podcast called “Brains On!”. 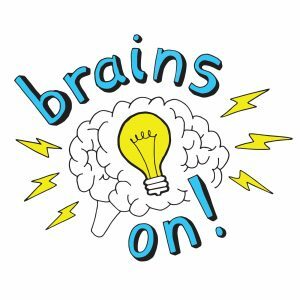 “Brains On!” is an award-winning audio show for kids and families. Each week, the podcast features a different kid host trying to find answers to fascinating questions about the world. The podcast’s mission is to encourage kids’ natural curiosity and wonder using science and history…but there’s no age limit on curiosity, and episodes of Brains On! can be enjoyed by anyone. In the brief clip from this episode, Annie talks about the importance of the scientific method, how curiosity helps scientists answer important questions, and about her work on making sustainable polymers.